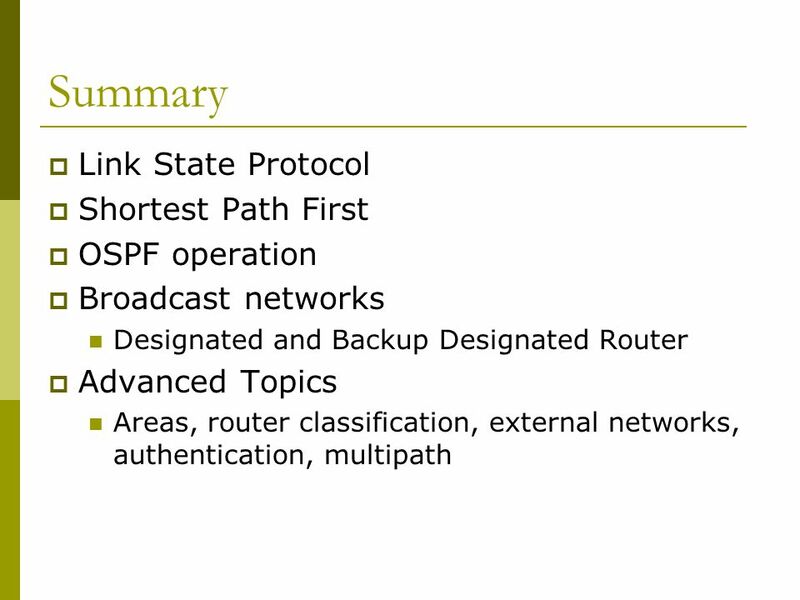 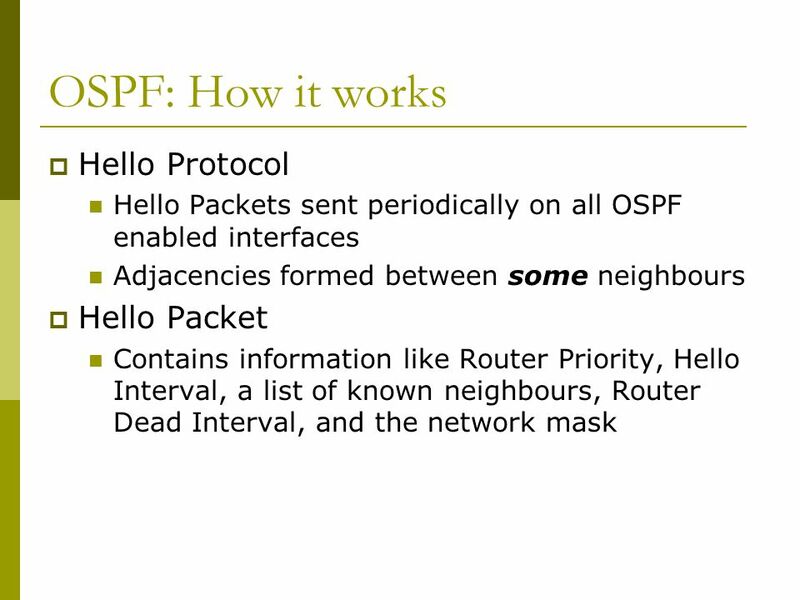 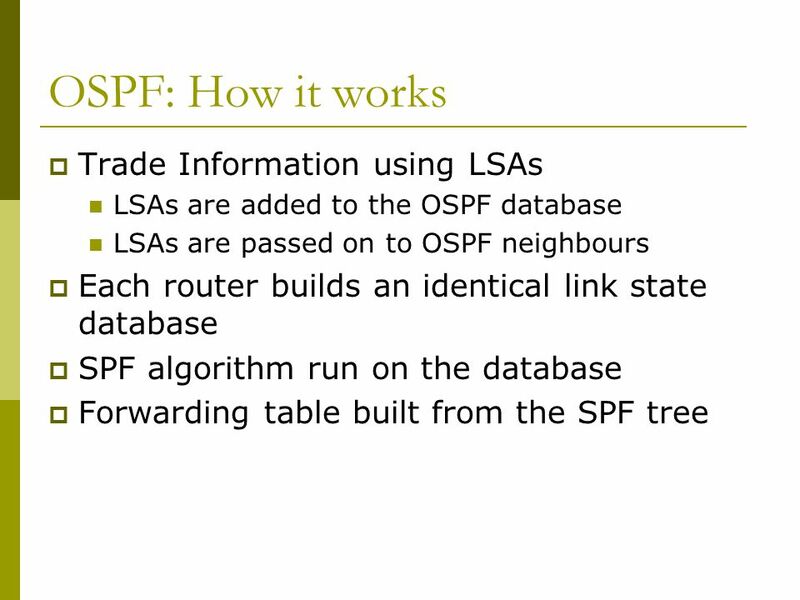 Introduction to OSPF Mark Tinka. 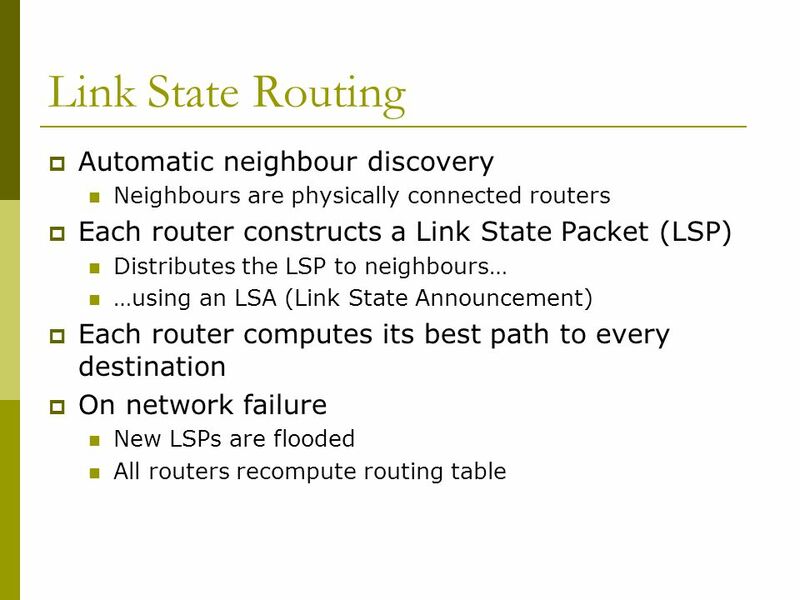 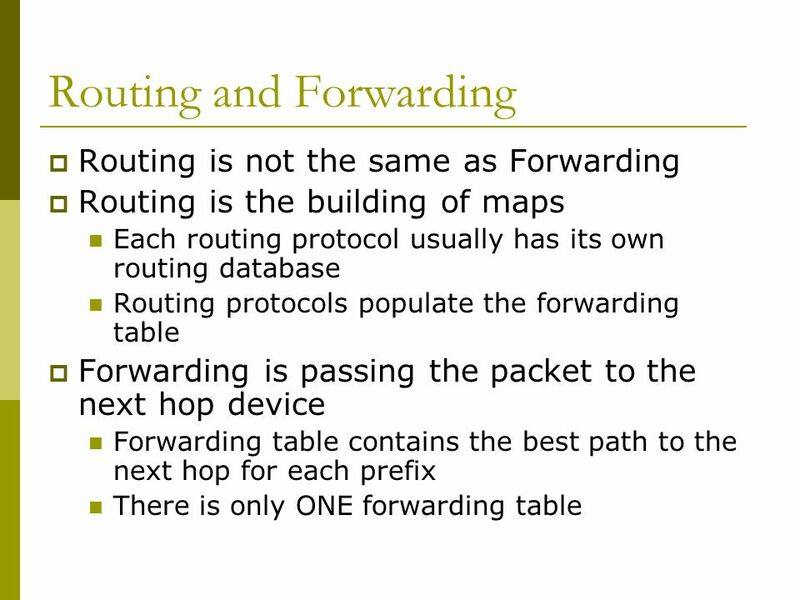 Routing and Forwarding  Routing is not the same as Forwarding  Routing is the building of maps Each routing protocol. 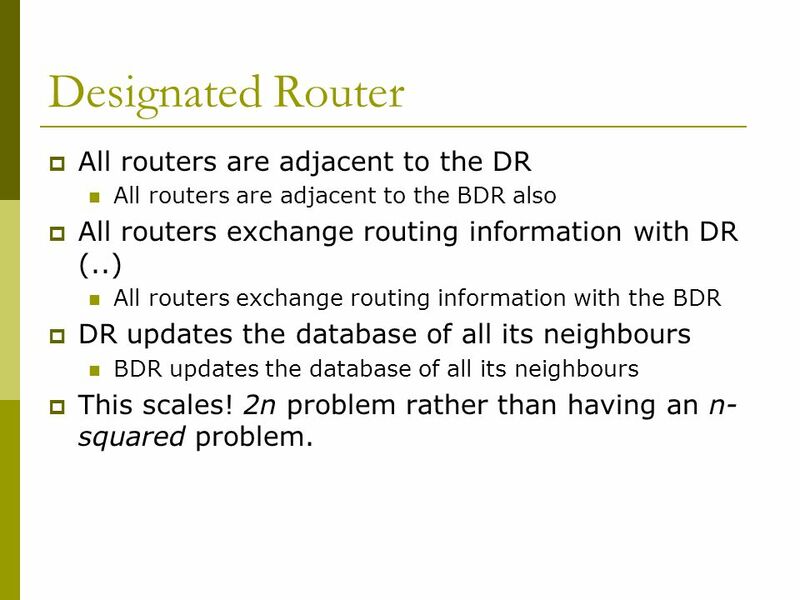 14 Designated Router  All routers are adjacent to the DR All routers are adjacent to the BDR also  All routers exchange routing information with DR (..) All routers exchange routing information with the BDR  DR updates the database of all its neighbours BDR updates the database of all its neighbours  This scales! 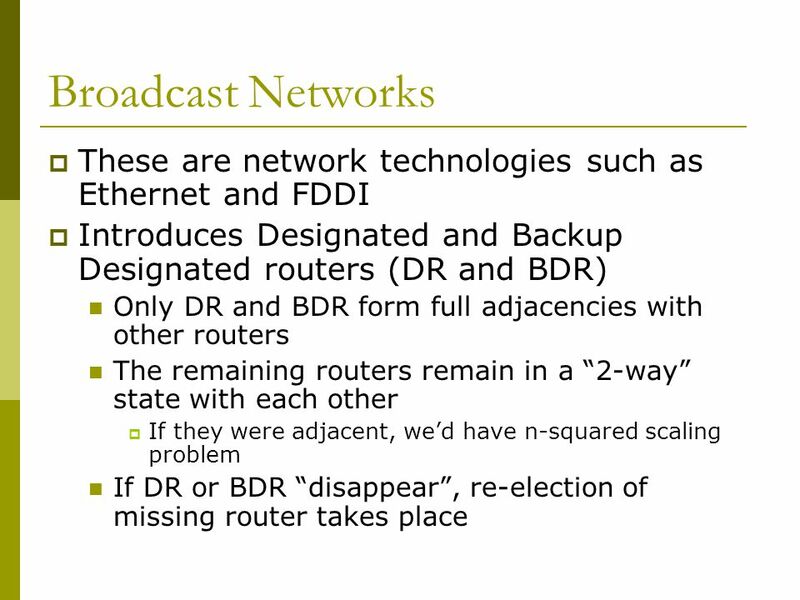 2n problem rather than having an n- squared problem. 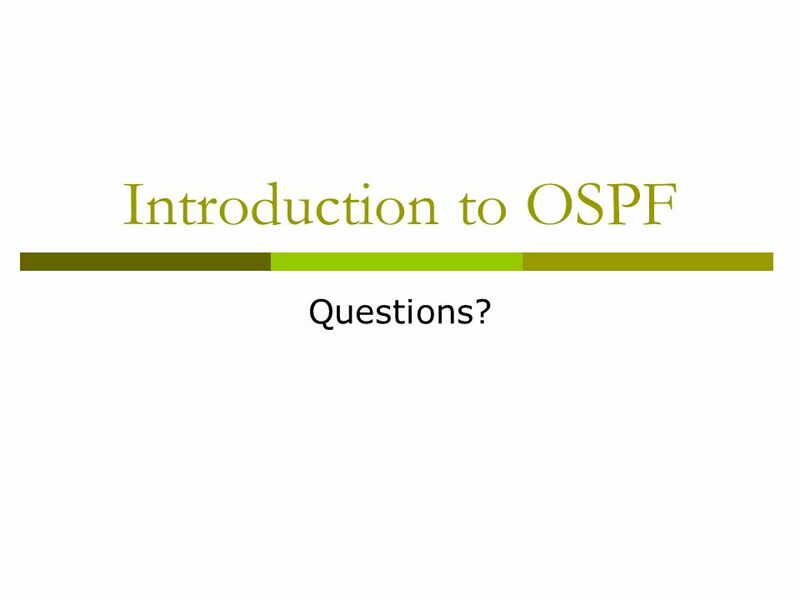 45 Introduction to OSPF Questions? 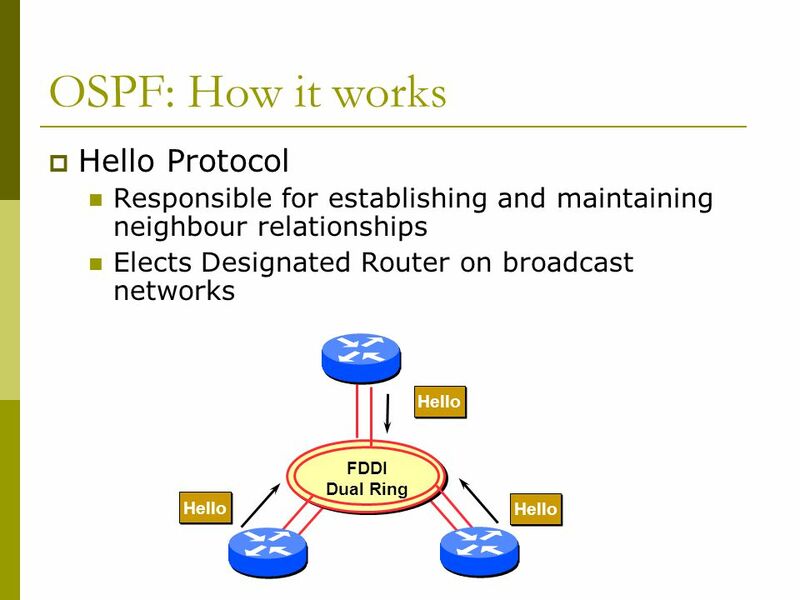 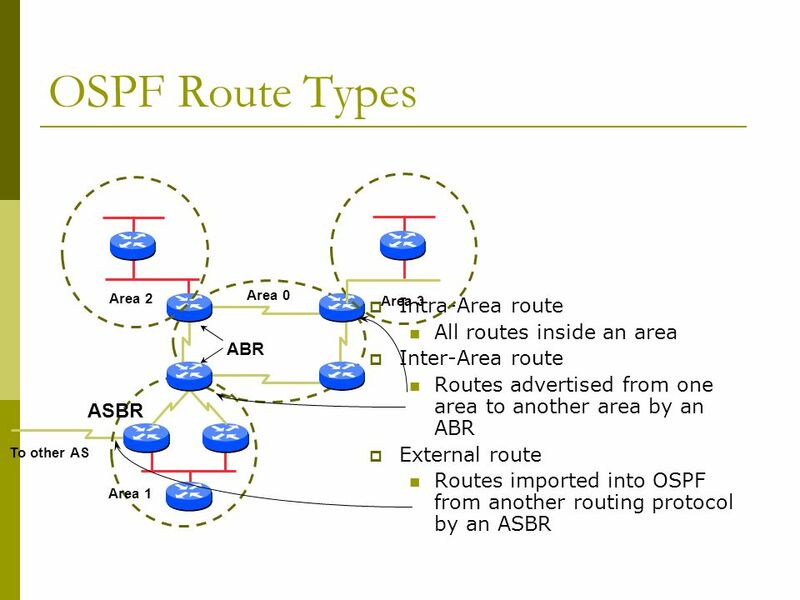 Download ppt "Introduction to OSPF Mark Tinka. 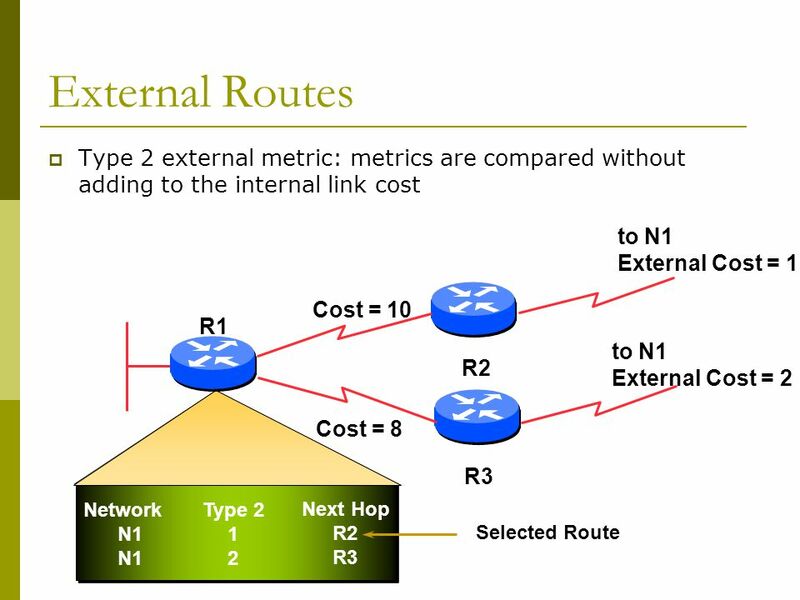 Routing and Forwarding  Routing is not the same as Forwarding  Routing is the building of maps Each routing protocol." 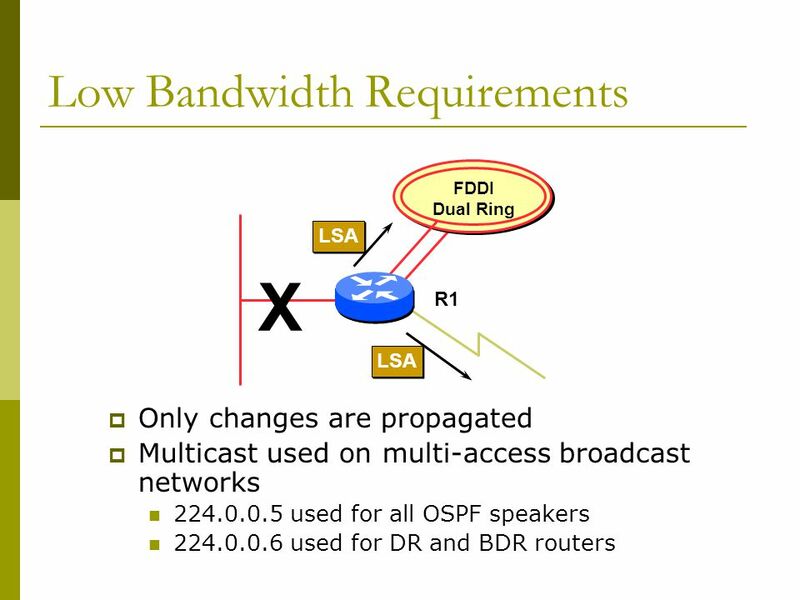 Bogdan Doinea & Eric Kwok Configuring OSPFv3 Technical Manager Cisco Networking Academy. 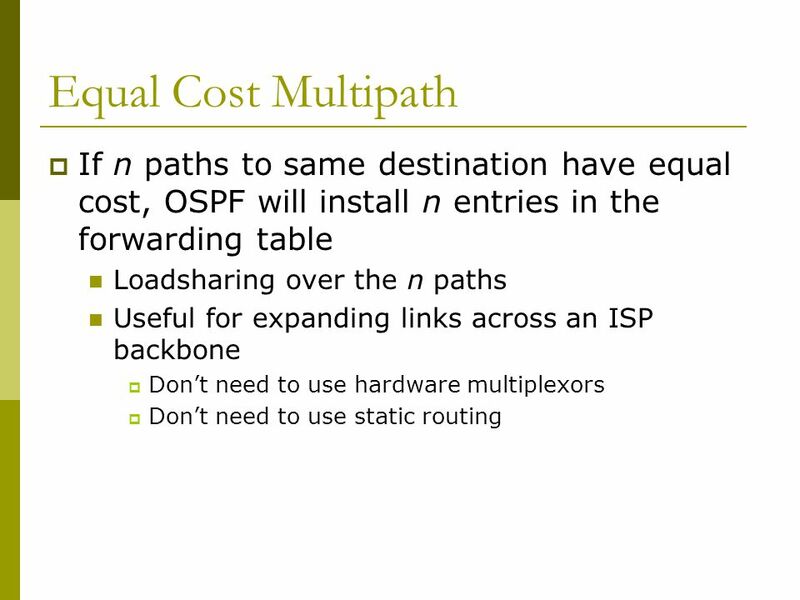 Lonnie Decker Multiarea OSPF for CCNA Department Chair, Networking/Information Assurance Davenport University, Michigan August 2013 Elaine Horn Cisco Academy. 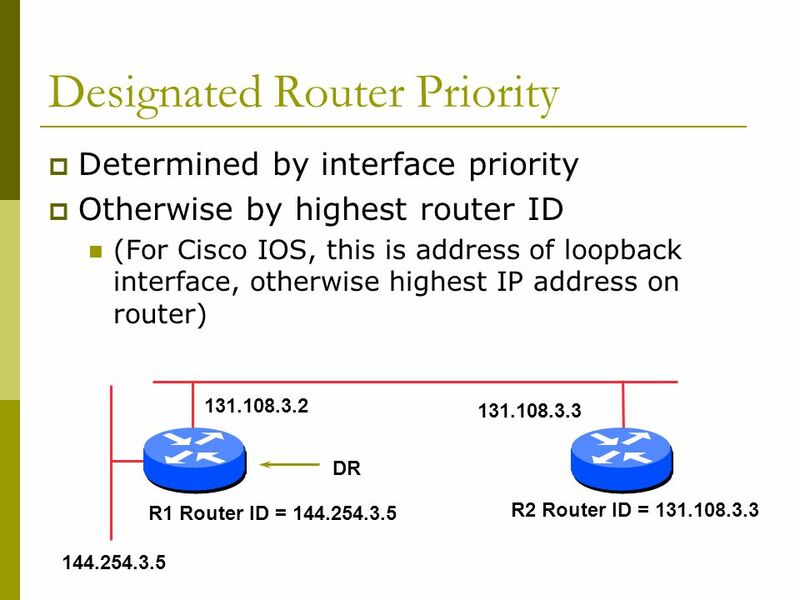 © 2007 Cisco Systems, Inc. All rights reserved.Cisco Public ITE PC v4.0 Chapter 1 1 OSPF Routing Protocols and Concepts – Chapter 11. 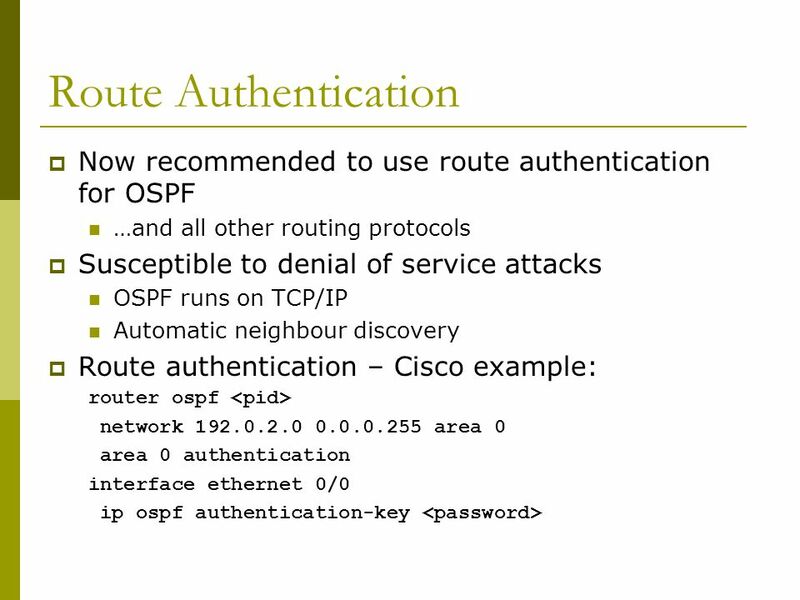 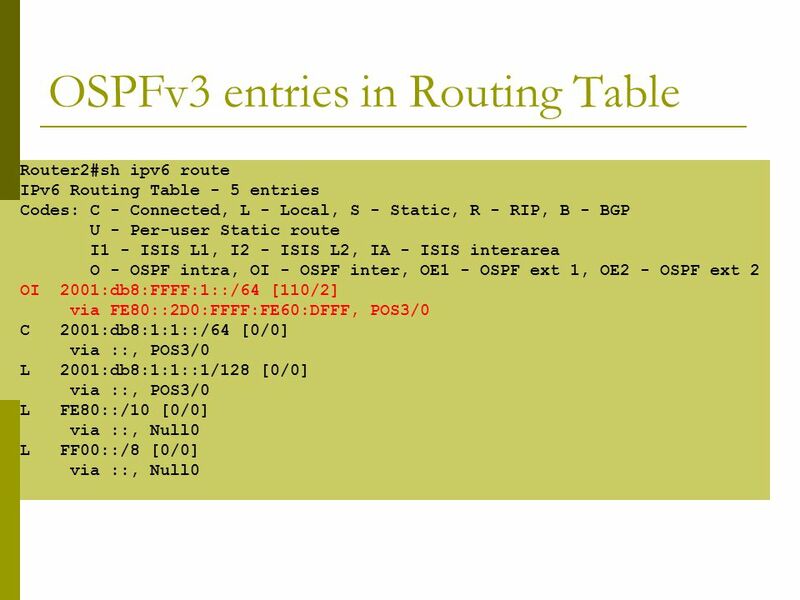 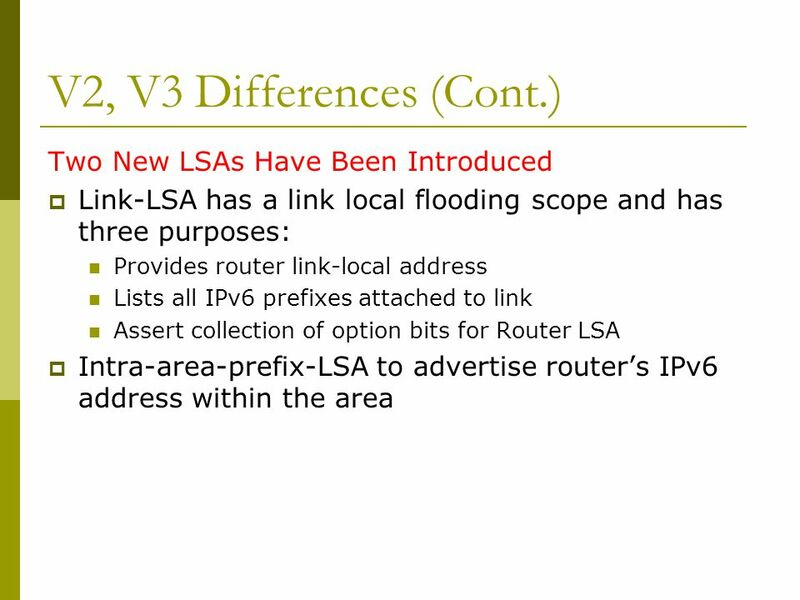 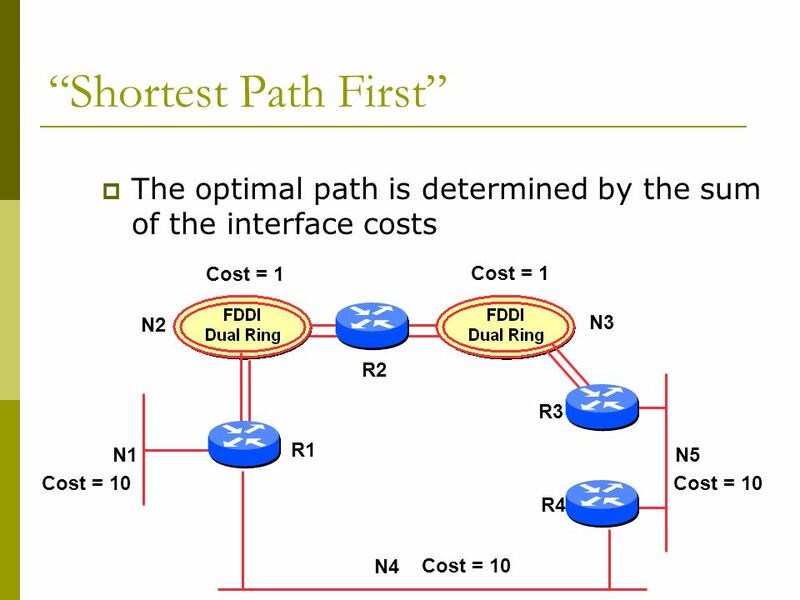 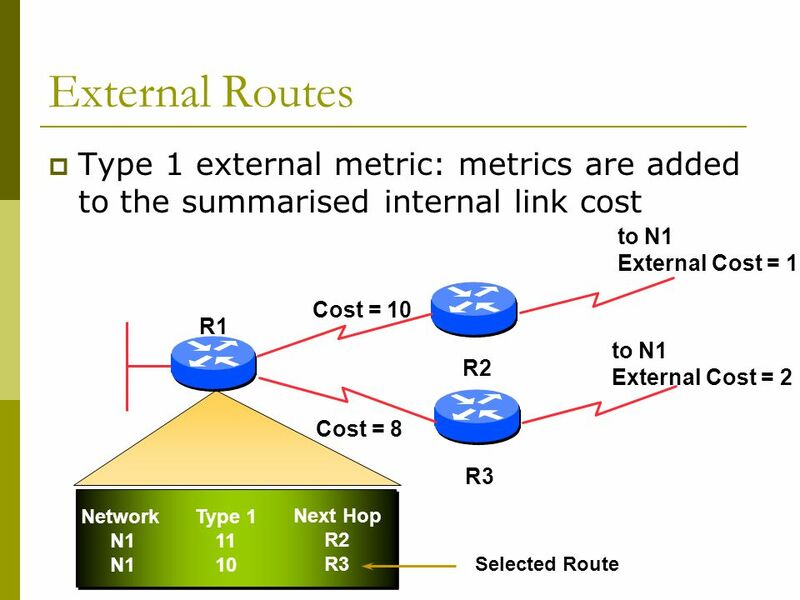 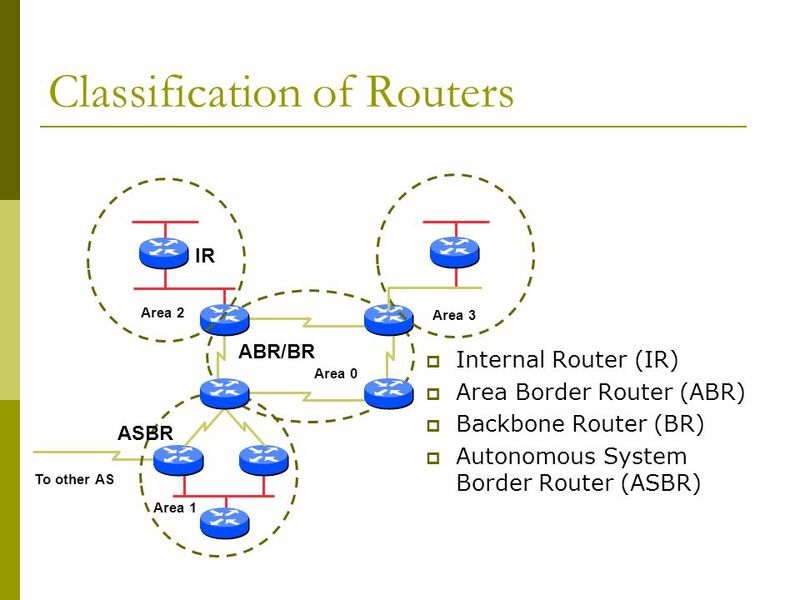 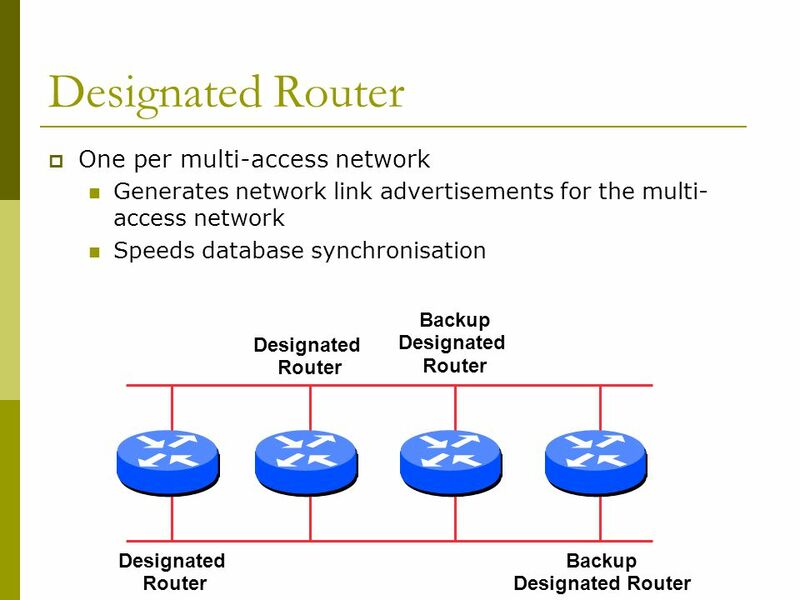 © 2008 Cisco Systems, Inc. All rights reserved.Cisco ConfidentialPresentation_ID 1 Chapter 6: Multiarea OSPF Scaling Networks. 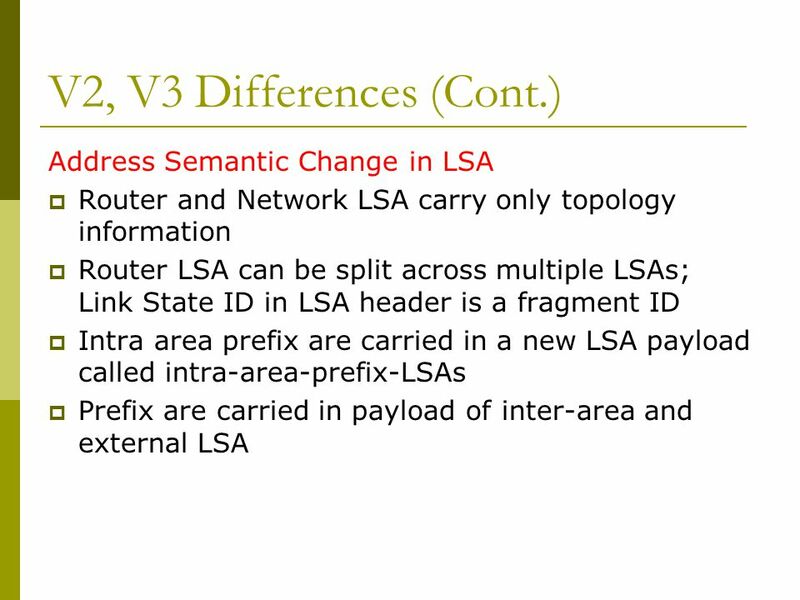 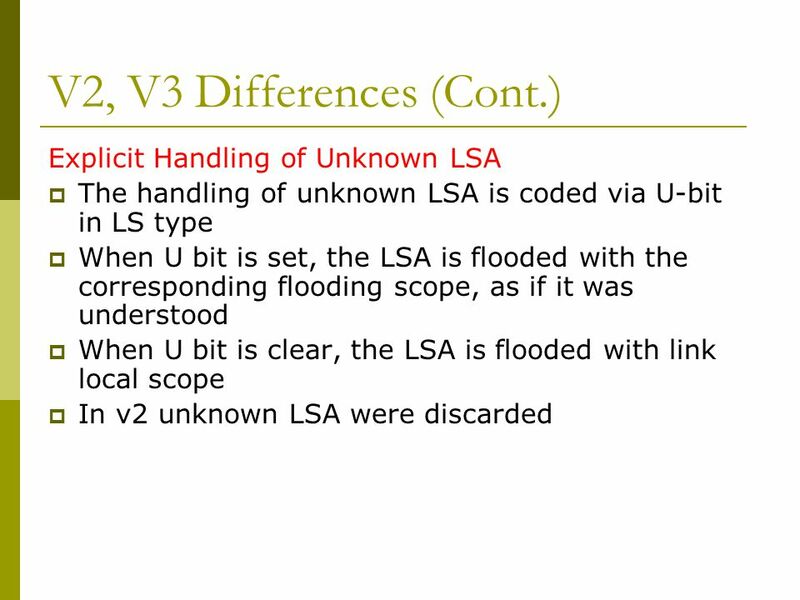 CCNA 2 v3.1 Module 6. 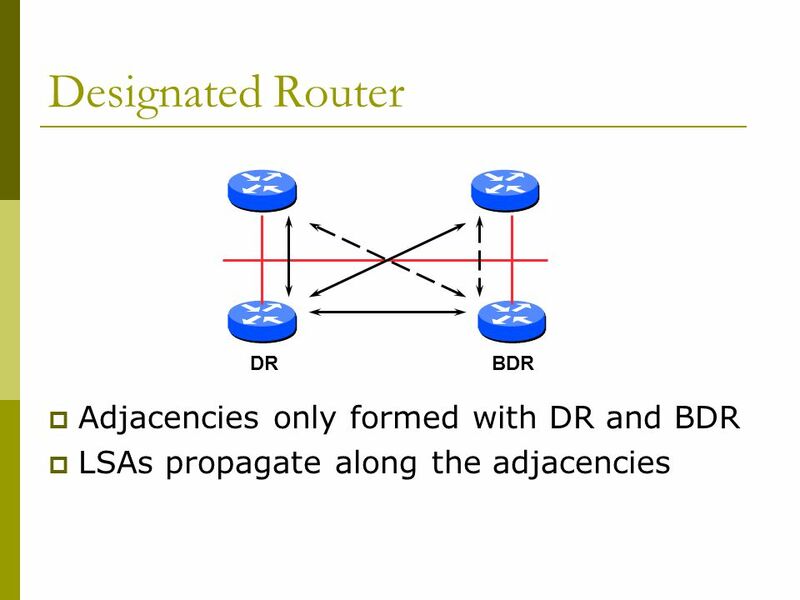 ROUTING PROTOCOLS PART II ET4187/ET5187 Advanced Telecommunication Network.